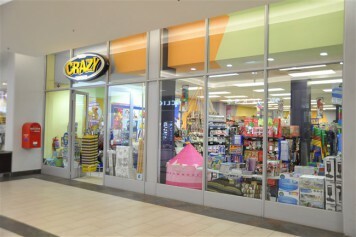 The Crazy Store, the only true discount variety chain in Southern Africa. Why are we so crazy? Because of our amazing deals and unusual products - most of our merchandise sells for under R10, making us the very best bargain destination on the African continent! 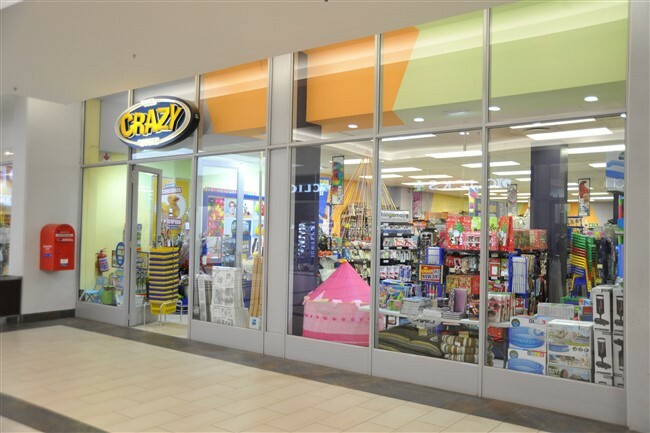 Come to The Crazy Store and you’ll discover an exciting variety of over 2,500 value-for-money products, all constantly changing. What’s more, you’re guaranteed to find something perfect for friends and family, and for every occasion among our special ranges of candy, toys, baby supplies, toiletries, kitchen and bathware, stationery, garden and pet supplies, amongst many others. 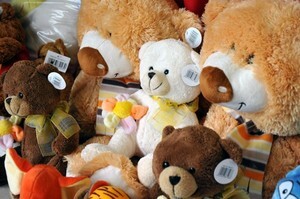 With so much to choose from, you never know what you might find!